A Nutritious Wholefood - Remarkable Results Inside and Out! 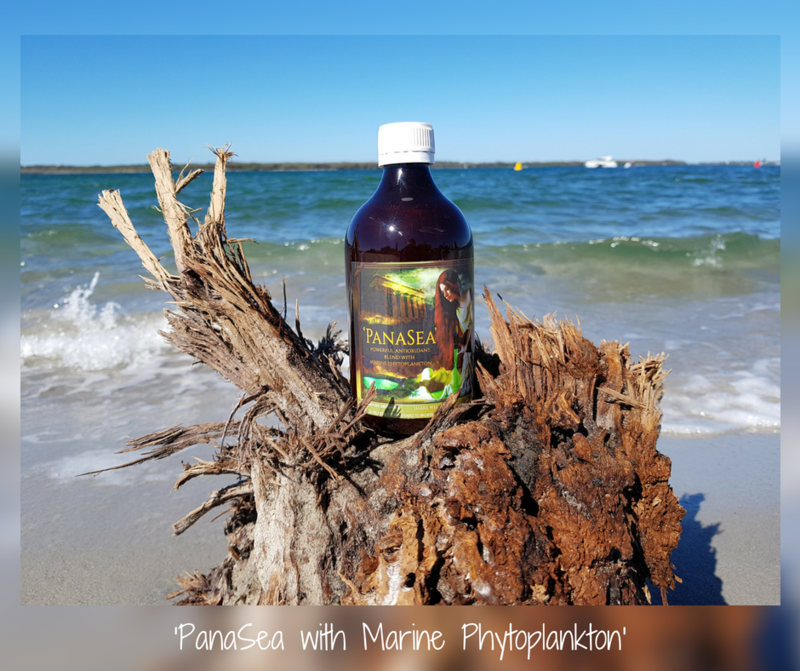 Marine Phytoplankton produce a high-quality and potent nutrient which nourishes the body from the inside out with remarkable results. 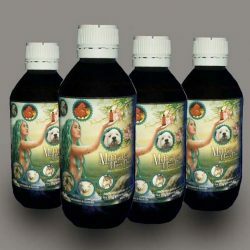 Marine Phytoplankton is a complete and perfect food which will give your body many essential nutrients in one hit. Being microscopic means they are readily and instantly absorbed at a cellular level. 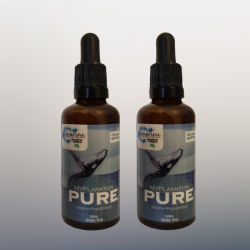 The benefits of marine phytoplankton are superabundant! 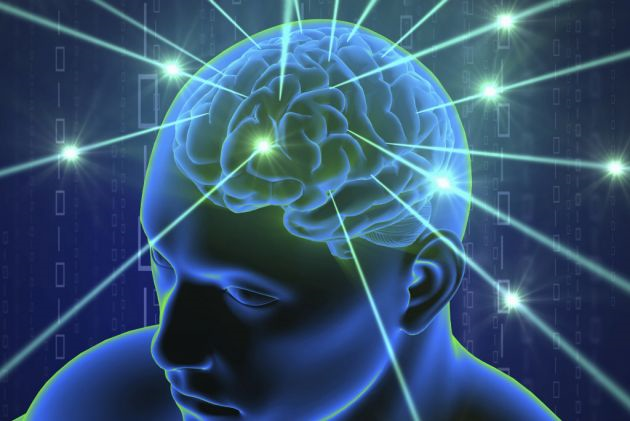 Clinical studies in 2008 from the Department of Health Promotion and Education at the University of Utah showed a significant increase in antigen-fighting cells in the bodies of test participants and a significant increase in participants’ feelings of physical and psychological well being. Beneath the eternal waves of our oceans lie a world just waiting to be discovered, a world that promises renewed health, energy and vigor. 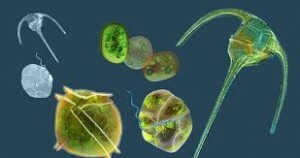 Marine phytoplankton are found in oceans throughout the world and are responsible for much of the atmosphere’s oxygen. Scientific research suggests that these nomadic microorganisms also hold a wealth of health advantages for the human race. Modern day ailments like cardiovascular disease, cancer and autoimmune disorders have driven researchers back to the world’s watery depths, from where life first sprang, to look for solutions. 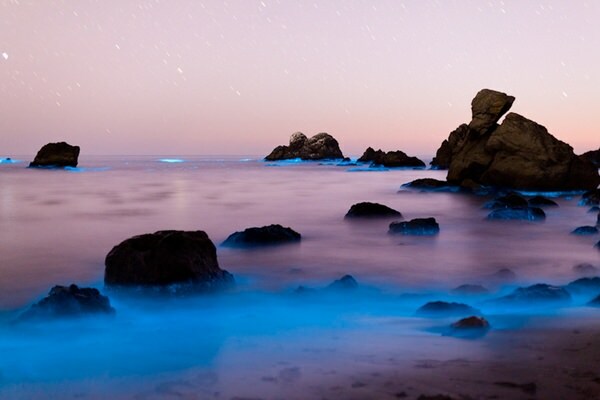 After all, marine phytoplankton are not an artificial creation, but rather, the very foundation upon which all biological life is built. 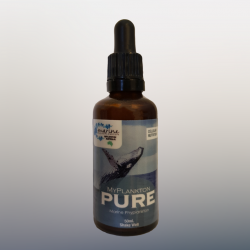 The benefits of marine phytoplankton are not just physical. 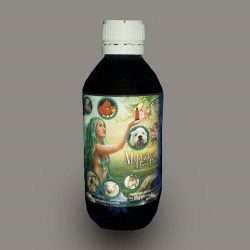 Because marine phytoplankton contain many vital trace minerals that are essential to the production of brain neuroChemicals such as dopamine and serotonin, people who have struggled with chronic depression often report an alleviation of their condition after taking this supplement. 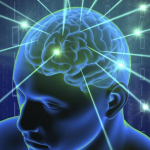 A pilot study conducted at the University of Utah on subjects who were regularly taking liquid marine phytoplankton indicated significant improvements in the subjects’ Authentic Happiness Inventory scores, including those for good mood, ability to focus, and feelings of joy, pride, enthusiasm and personal success. You don’t have to suffer from chronic debilitating conditions, lethargy, obesity, skin conditions or allergies. You were meant to be healthy and happy, but you need the proper nutrition first. 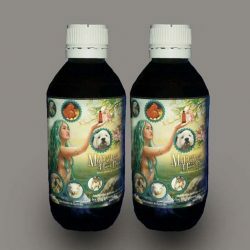 Try marine phytoplankton today and see how much better you feel! 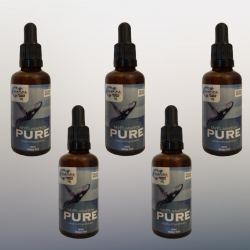 The benefits of marine phytoplankton will astound you!